Easter is just around the corner and it is all too easy to get sucked into the Easter candy section at the store. The problem with candy is the amount of sugars and other unneccesary "junk" ingredients like artificial colors, artificial flavors, etc. When we consume foods containing the things listed above we are at a greater risk of experiencing inflammation and other issues like weight gain. Both inflammation and weight gain are a burden on our physical body and make it harder to move well and live pain free. The good news is you do not have to deprive yourself of a delicious Easter treat! 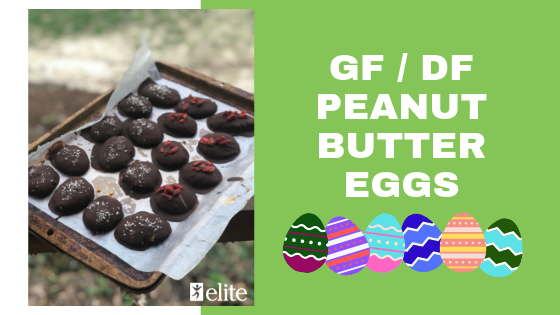 Check out this gluten and dairy free Peanut Butter Egg recipe -- a great alternative to what you might find wrapped at the store. 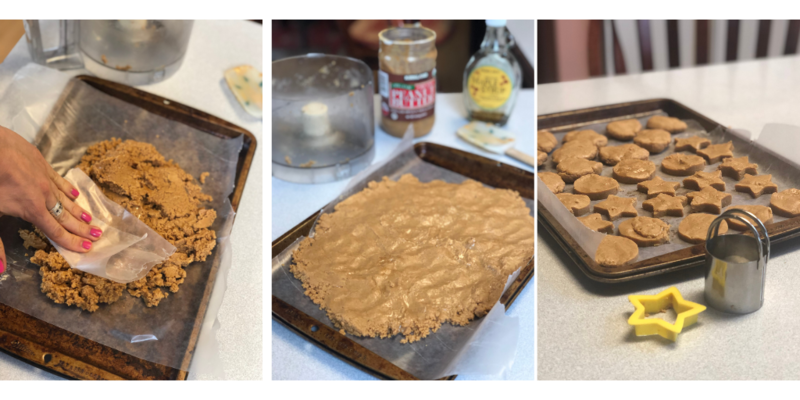 Not only is this recipe free of many unneccessary, unwanted ingredients, you can make it your own by swapping out the peanut butter with almond butter, sunflower seed butter, or another nut butter of choice. Celtic sea salt, goji berries, crushed nuts, seeds, etc. Chill for 1-2 hours, or until pretty solid. Remove from refrigerator and use cookie cutters or your hands to create whatever shape you desire. Melt coconut oil in a small sauce pan on low-medium heat. Add in chocolate chips, stirring often. 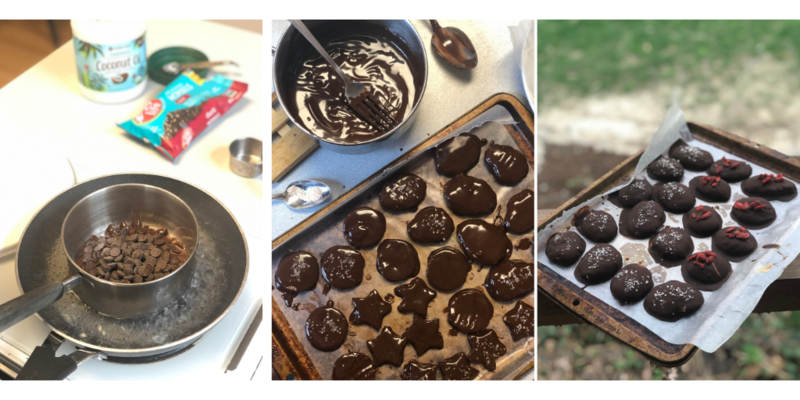 Remove from heat and drop filling shapes in one at a time. Chill until the outside chocolate coating is hard.